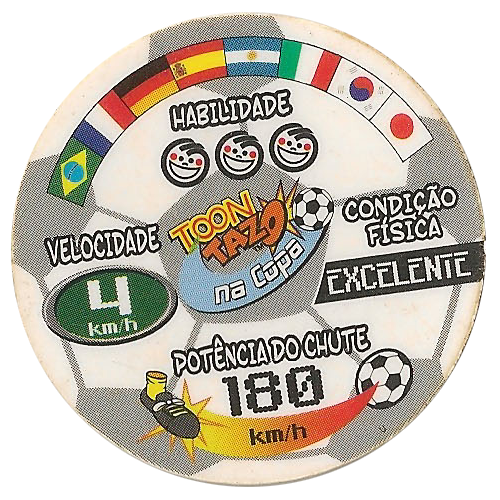 Info:This set of Toon Tazo na Copa tazos features various characters from Cartoon Network shows set against a silver background. 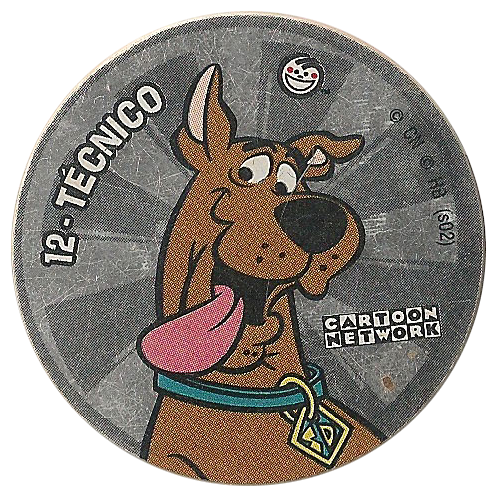 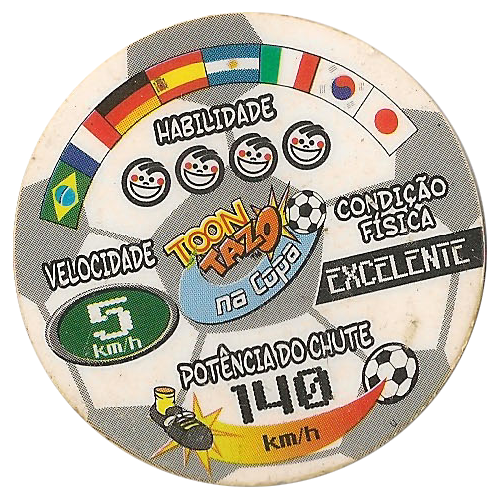 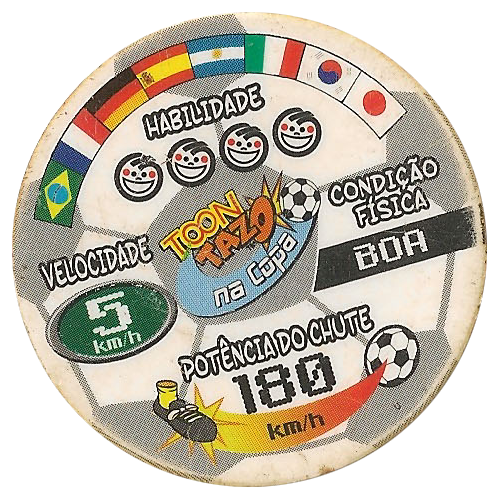 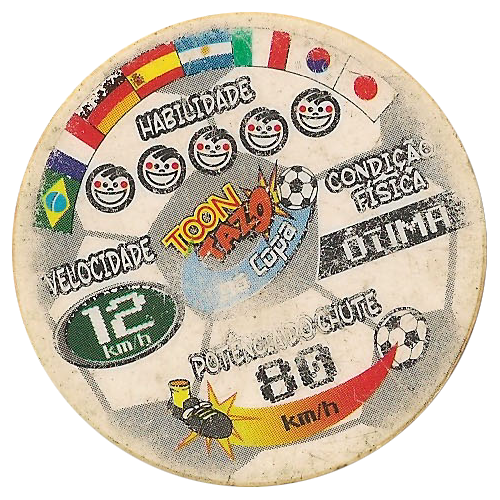 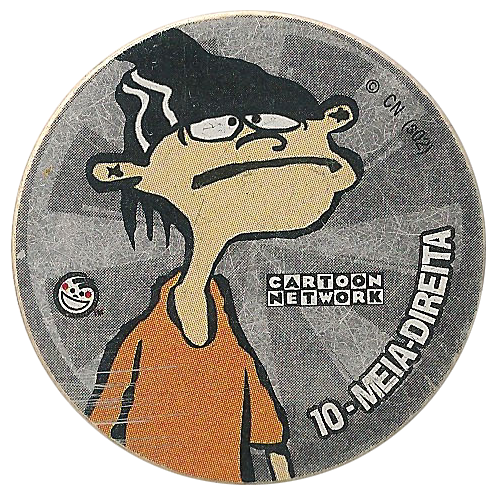 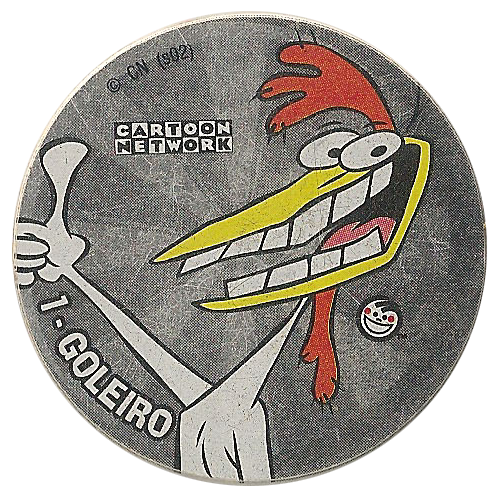 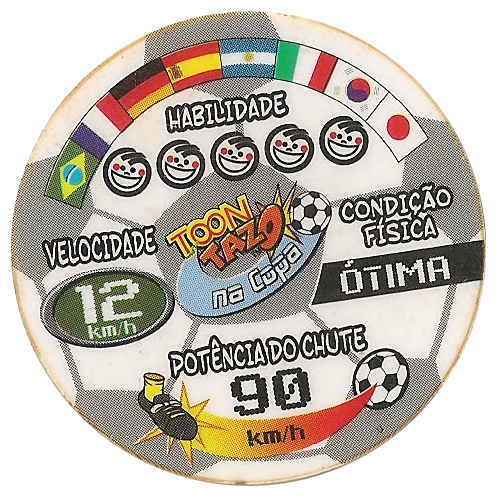 There are 14 tazos in the set and on each tazo it gives the position of the character in the football team (11 players, plus technician, physio, and mascot). 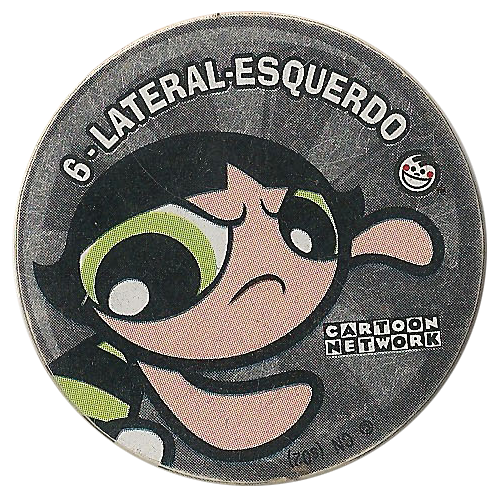 The tazos in this set were more difficult to find than those in the standard set. 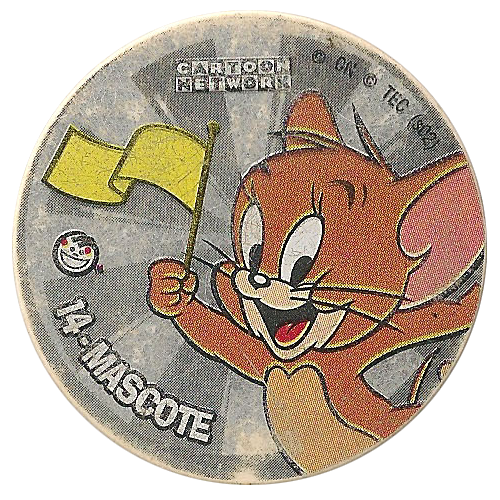 Thanks to Natan M. M for the scans below.